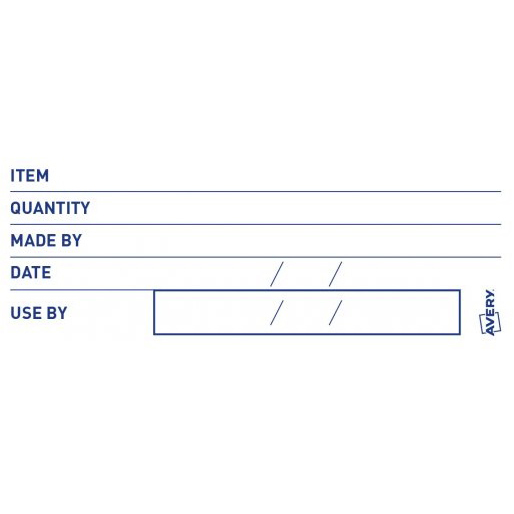 • Available in a convenient wallet with 4 labels per sheet and 5 sheets per pack in a label size 44 x 64mm. Pre-printed with essential information, traceability labels are economical, reliable and easy to use. 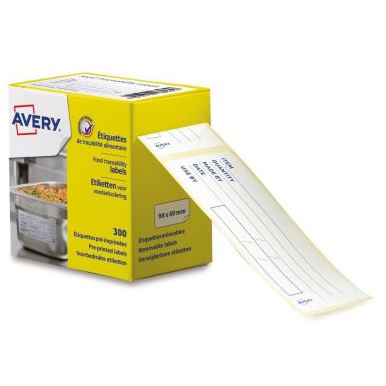 300 Removable labels Adhere perfectly to the whole surface and remove easily without leaving any residue. The labels are the perfect way to clearly label and date prepared contents in gastronorm pans and storage containers for the fridge. Using food traceability labels helps when using the first in first out (FIFO) food storage and handling system which helps minimise the risk of contamination and food borne illness. Dispenser box and micro-perforations between each label for easy and quick use.